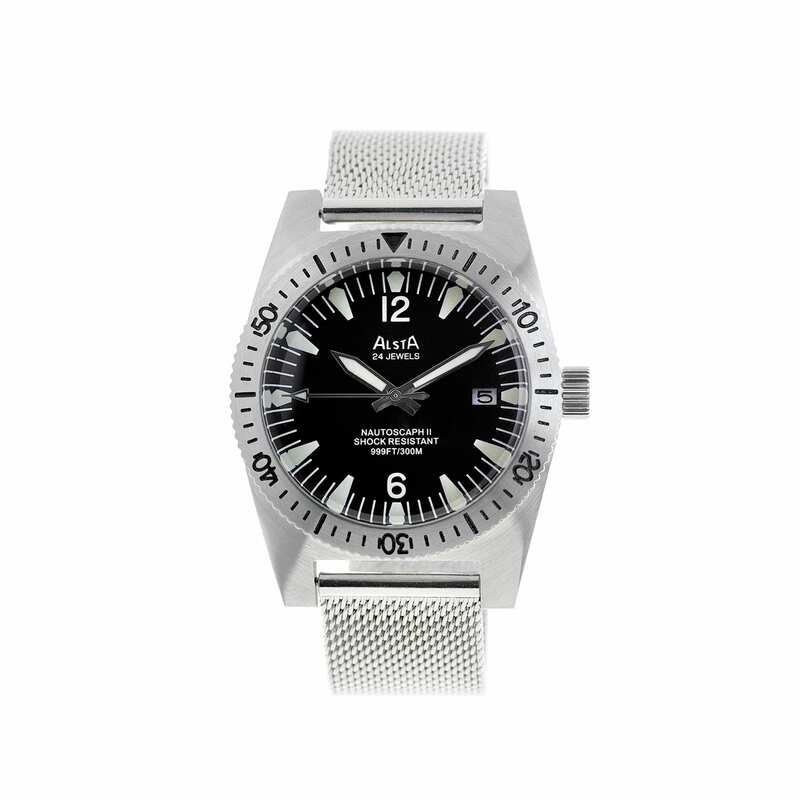 Original Alsta Nautoscaph design with modern technology and materials. 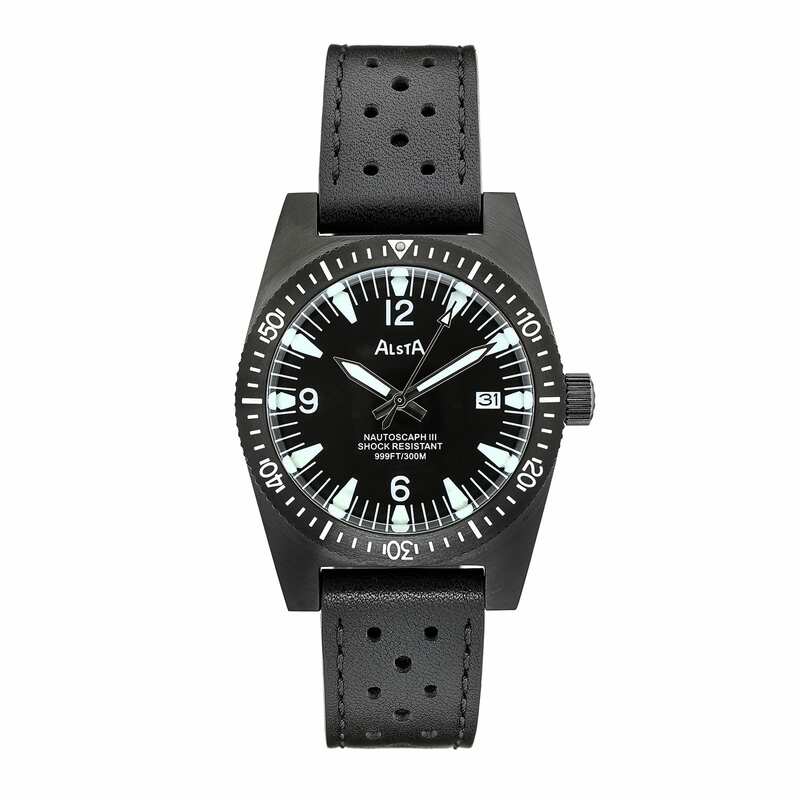 We chose the Alsta Nautoscaph II to be the first watch manufactured by the new Alsta Watch Co.
We have designed and manufactured a special edition of just 50 Alsta Nautoscaph III dive watches. 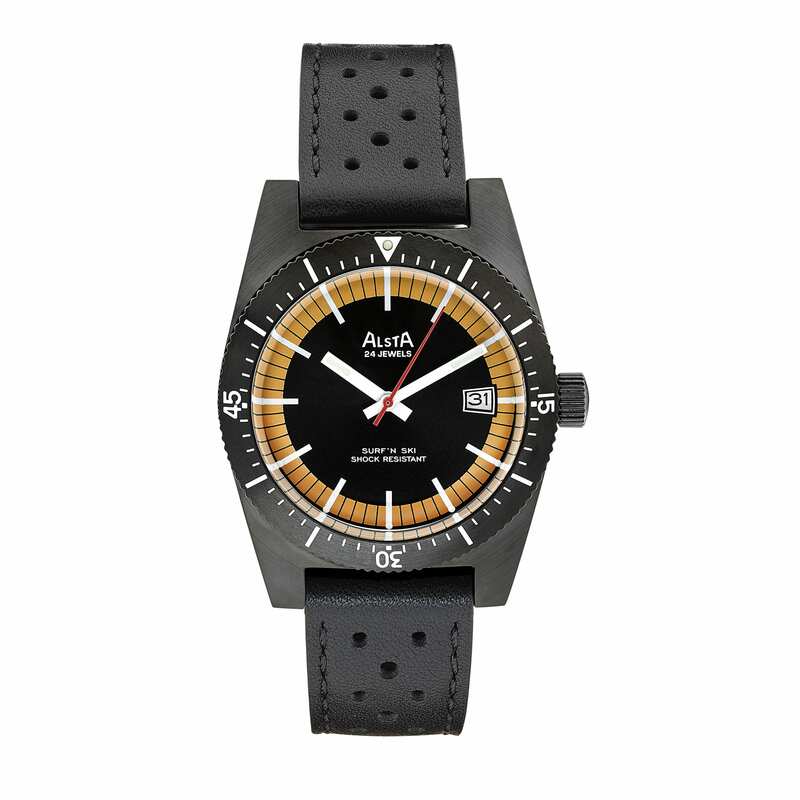 The Surf n Ski was the obvious choice for the second watch from the new Alsta Watch Co.